We service and repair all makes and models of heating and air conditioning as well as specialize in all types of new construction. There is no job too big for us to handle, but are never too big to forget our neighbor next door. Our courteous staff of certified HVAC technicians will assess your situation and advise you on the next plan of action. Estimates are always free and many units come with a money back guarantee. In this day and age, every penny counts. Ask us how we can help your home operate more efficiently. Whether you want to fix an issue with your existing unit or have a new one put in, our experts have you covered. 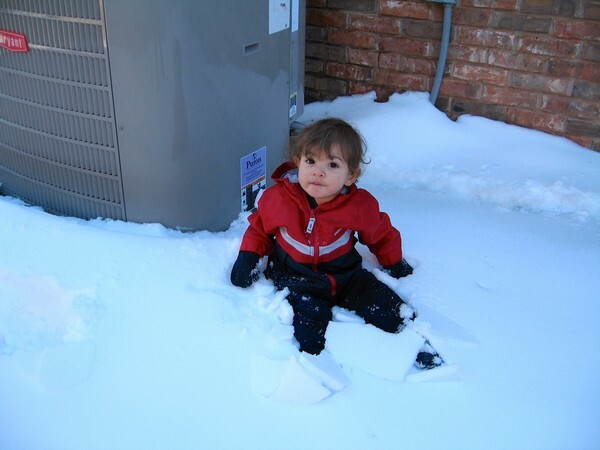 Heating and air conditioning units should be serviced regularly. We understand that you are busy and don't always have a moment to think about the yearly tune-up your unit needs. We offer scheduled maintenance for your heating and air units that will help keep them running at optimum capaicty and also help catch any issues you may have before they happen. Do you have pets, allergies, or problems with dust when our West Texas wind kicks up? We can install air quality units into your system to help control your allergies, humidity, and dust problems. UVA lights can kill up to 99% of bacteria in the air, creating a very healthy indoor environment for you and your family.